Instead you made fingerprints on our hearts." As I sit here watching football with my husband and my sweet animals I can't help but think about how it's almost Monday and how much I dread it. I have so much anxiety over it. Honestly, I'm scared to death of Monday. Why? Monday is Logan and Stevens birthday. I'm re-learning to live each day without my sons but this will be their first birthday. How am I going to survive that? I mean I know I will, I have to but it just breaks my heart into a million pieces. I should be planning their party, inviting people, picking out their outfits, getting smash cakes for them, getting them a million toys.....but instead I'm left with empty arms and a broken heart. How am I suppose to celebrate their precious lives when I'm so angry that they were taken from us? I know they wouldn't want me to be sad but I can't help but have mixed feelings about this day. I decided to give back and try to help families who have had a loss too. I've decided to collect items that helped me and donate them to Athens Regional and Gwinnett Medical. I want these families to treasure these items like I do and somehow find peace and comfort as well. 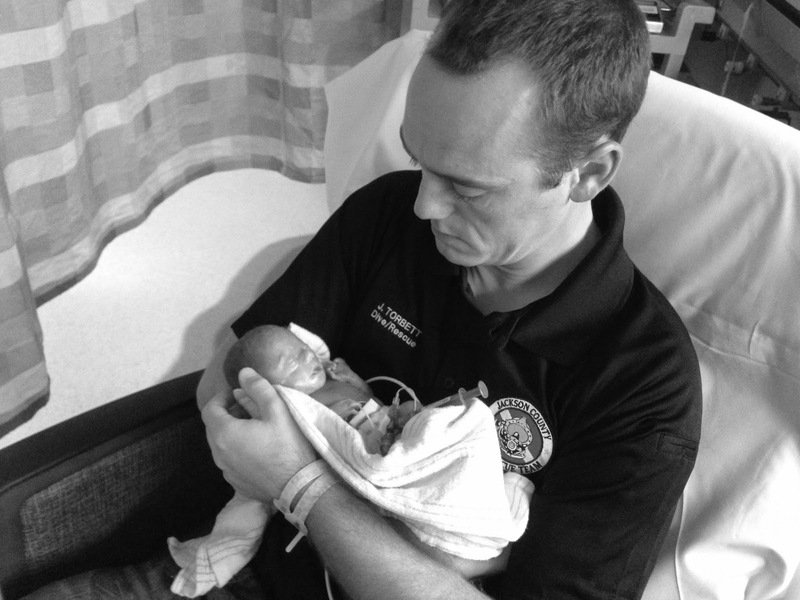 I do look forward to visiting the nurses and staff that helped us and cared for my babies. I will forever be grateful for all their love. 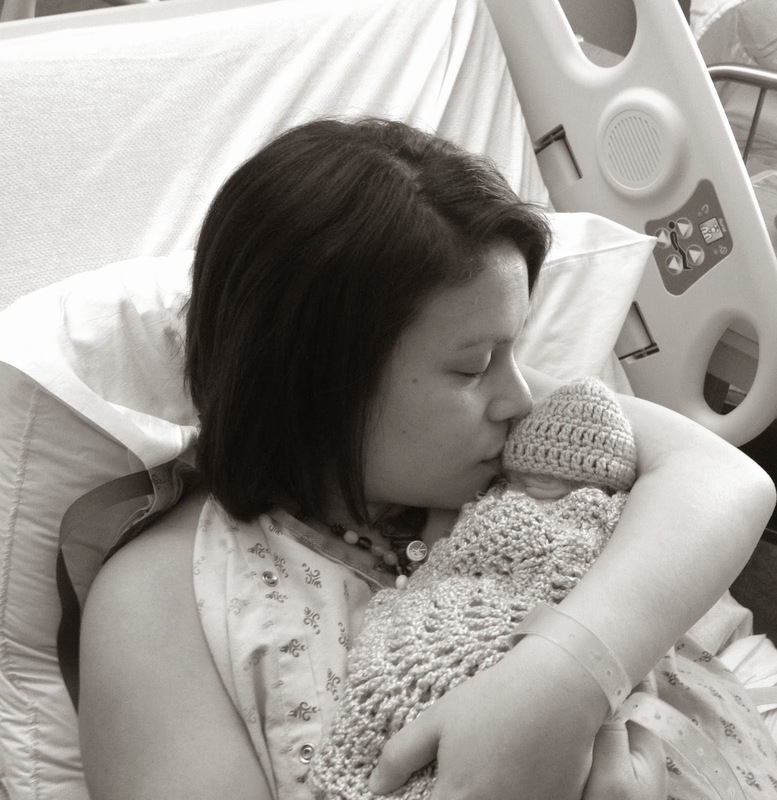 I just can't believe it's almost been a year. What I would do for another second with my boys. I do want to share their lives with the world so I have mailed out birthday cards in their memory and I hope that when you receive yours you stop and think about my boys or talk to them and just wish them a happy birthday. I want them to know they are loved and missed by so many. If I didn't send you one I'm sorry let me know and I would love to mail one out. Is it "normal" to feel so empty? Like your life cant be fulfilled? I have my good and bad days. I have never really been the one to really express my feelings in person, so many of you wouldn't be able to tell if I was anything but happy. I feel so ungrateful. I have so many wonderful people and things in my life but it seems like nothing really matters anymore since I don't have my babies. Sounds awful I know. I love my husband and I would do anything for him and I KNOW if it wasn't for him I would not be able to get up in the mornings. He keeps me strong and going. I find myself getting so angry and frustrated at everything. Its just not fair. Why did my babies have to die? What did we do? I guess we can ask ourselves that question for the rest of our lives and never get an answer. I just want to know they are happy and safe. I will never know. I am not religious so don't get religious with me. I still find joy in things and I still have fun but when my mind is not distracted I feel so empty. Kind of like in a daze. I constantly think of Logan and Steven even when i'm occupied doing fun things or just working but when i'm done this emptiness hits me. Sometimes even when I am having fun I think about how they would be having fun with us and I break down. My life revolves around them. Everything is about them. Do other parents feel the same about their children? Is that a stupid question? Because I don't know. 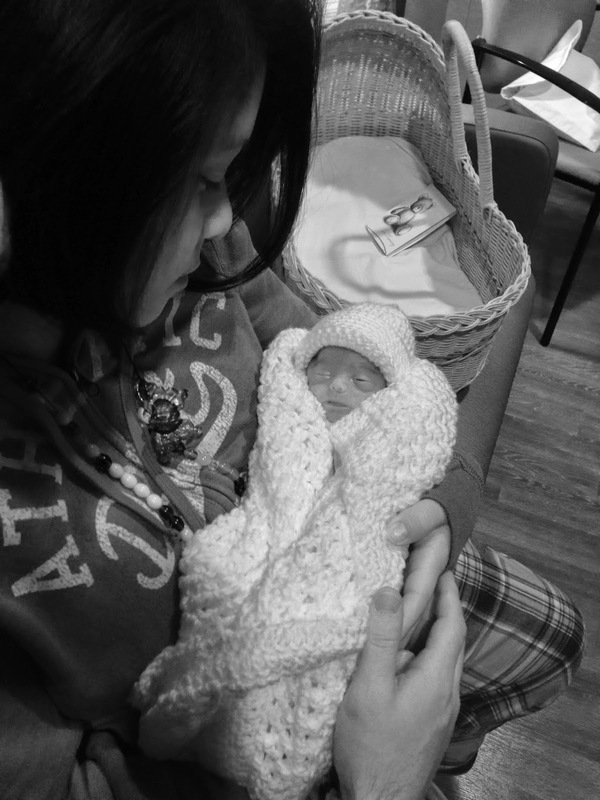 I couldn't wait to meet my babies and I couldn't wait to spend every second with them. I hear parents complain constantly, or I see/hear parents neglect and kill their children and it makes me sick. I just want to tell them "Be grateful, at least they are still alive." And don't tell me "Well you don't know what its like to have children." Because I would LOVE to have my babies running around screaming all day long. 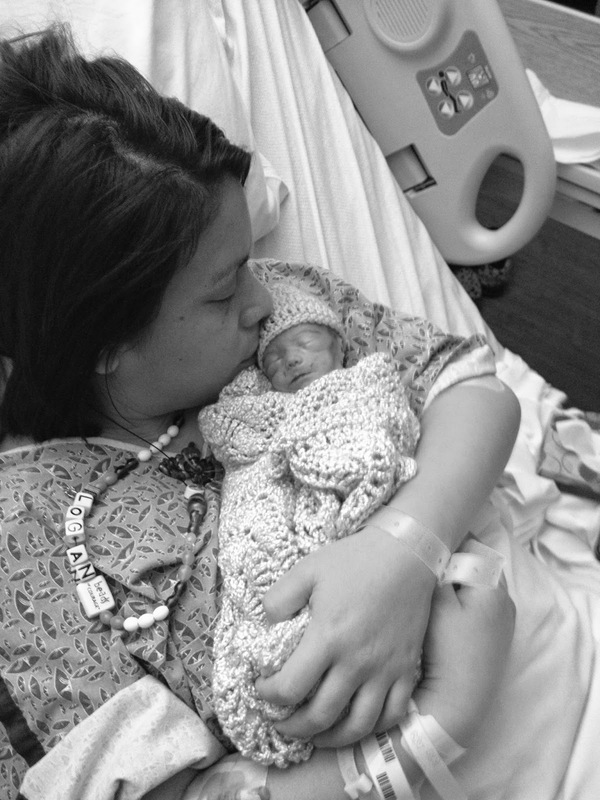 Be grateful most of you have never had to hold your babies until they took their last breath. Be grateful you don't have this emptiness in your heart. 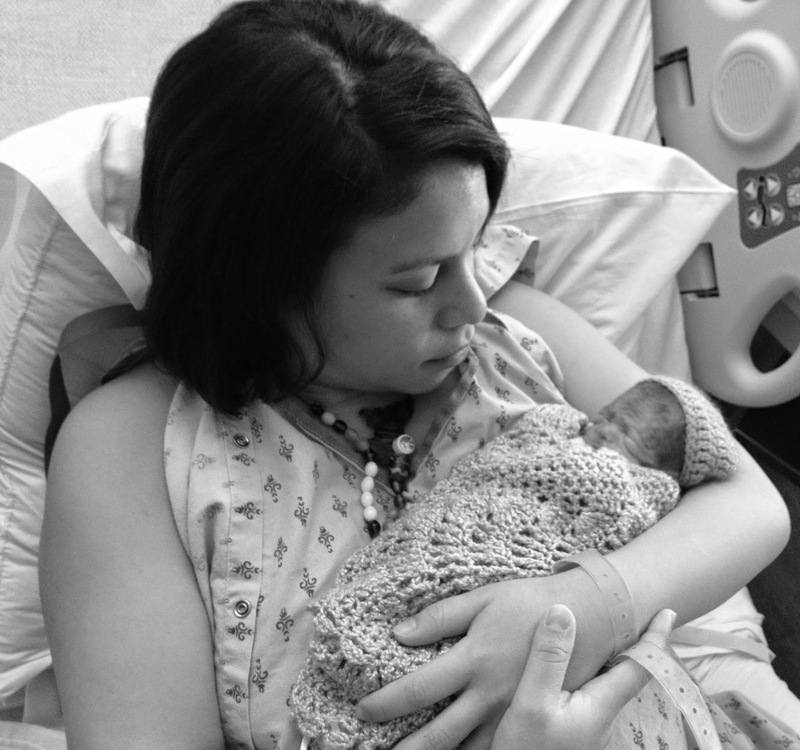 All I have are memories of them, memories of being pregnant, memories of hospitals and memories of them passing in my arms. Shittiest thing a parent has to go through. As empty as I feel sometimes it helps being around good positive friends who allow me to share my babies with them. For that I am grateful. Thank you to those who continue to show support and love for my babies. I love when ya'll acknowledge them. Thank you for not running and hiding and leaving them in the dark. Mommy and daddy love you and always think about you. Most of you don't know but Logan and Steven's nursery was going to be blue, brown and monkeys. I always imagined stripes and polka dots too. Most of you don't know that they passed away a few days before my first baby shower. I still have all the things we purchased for them like the red and black polka dot double stroller, the matching zoo animal bouncers, matching monkey outfits, the zoo animal crib mobile and baby food. 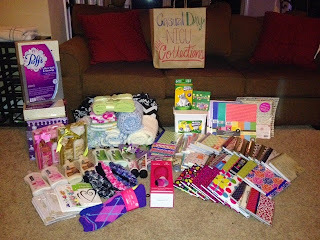 I still have all the baby shower gifts I did receive from people like blankets, pacifiers, toys and pack n plays. Most of you don't know that the crib is still up and in our room. I'm sure most of ya'll are thinking, how do I deal with having all these things around? Well for me, its like having them around still. I like to be reminded of them from the moment I wake up to the moment I fall asleep. These are all the physical things I have left that belong to them, things they would have liked. I figured I would never know what they would have liked growing up so I wanted to keep everything that belong to them. I was wrong. I never thought that after they passed away that they would show me things they like. There are certain things I see and do that bring great joy to me. Its like they are letting me know what they enjoy. 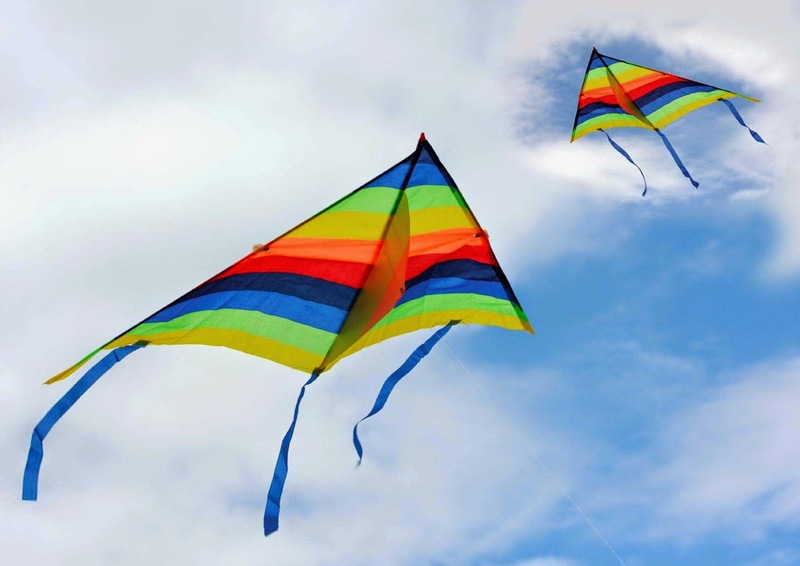 Little things like flying a kite. 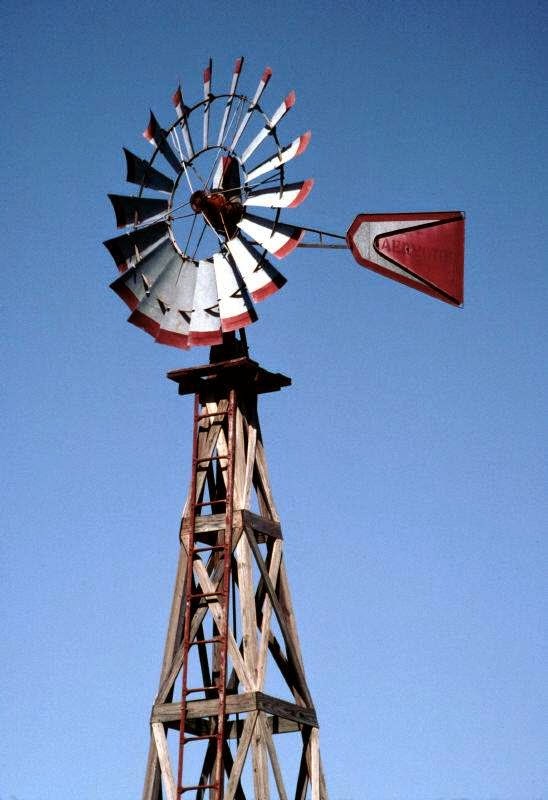 Windmills and pinwheels. Dragonflies and fireflies. And water. I never really cared much for flying kites but a good friend of mine shared a wonderful dream she had of Logan and Steven flying kites. 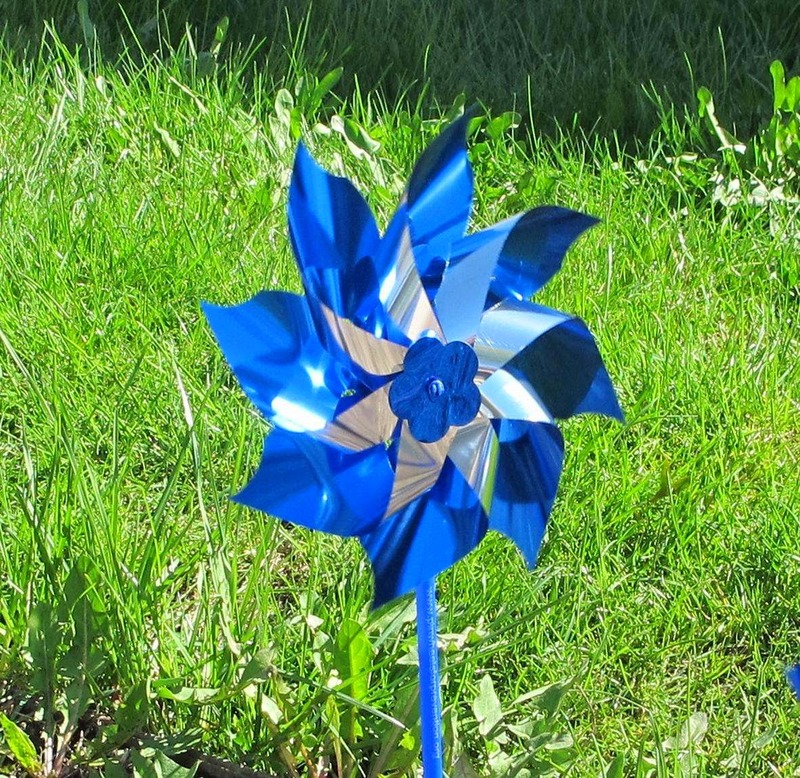 There's something about windmills and pinwheels that i'm so drawn to, they make me feel so at peace. For some reason dragonflies and fireflies are so comforting to me. 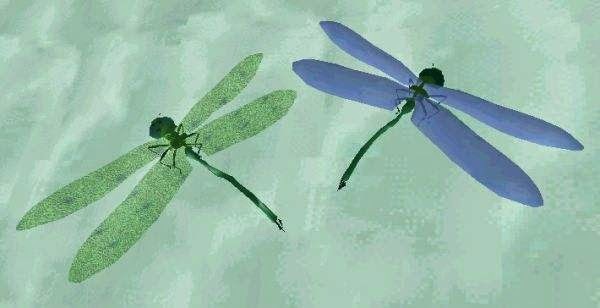 I constantly find a dragonfly around me and I catch myself staring at fireflies right before I fall asleep. Lately, i've been so drawn to water and I have never really been a water person. I've never really been the type to want to be in the pool, ocean or lake but lately all I want to do is be in it. I have developed strong connections to certain things that bring peace and joy to my life and I don't think its a coincidence or just something I suddenly enjoy. I believe its my babies saying hi and letting me know they are here with me and that they enjoy these little things too. This time last year on a Wednesday we had just found out we were pregnant. My husband, Josh was studying for a huge midterm and compass test and I remember him being super stressed out. It probably wasn't the best time to hand him my 2 positive pregnancy tests but that wasn't something I could keep to myself very long. We were super nervous and excited. We hadn't really talked about having children, we both wanted them someday but we weren't trying. We were so ecstatic when we found out we were having twins!! Most people cant imagine having twins but we couldn't have been happier. It took a while to get use to because I couldn't imagine physically carrying 2 babies in my body but we thought having 2 children grow up together and do everything together was amazing. Well, the day we found out they were boys Josh was smiling from ear to ear. I thought he was going to jump out of his skin with joy. He was so cute. He was such a proud daddy. We couldn't wait to meet our identical twin boys. Josh kept thinking of all the pranks we would play on our families and teachers. I kept thinking about what sports they would play, football or baseball? Would they be actors? Or would they have their own company together? Or would they be firefighters or policemen? I imagined them being like their daddy and wanting a career where they could help their community. Our dreams and plans were endless. Our babies had a bright future ahead of them because their daddy and mommy loved them and only wanted the best for them. Daddy was so proud he couldn't stop talking about his boys. So I ended up getting him the cutest shirt ever. He wore this shirt everywhere!! He just loved showing off that he was going to be a daddy to identical twin boys. It just breaks my heart that this shirt just sits in the closet. 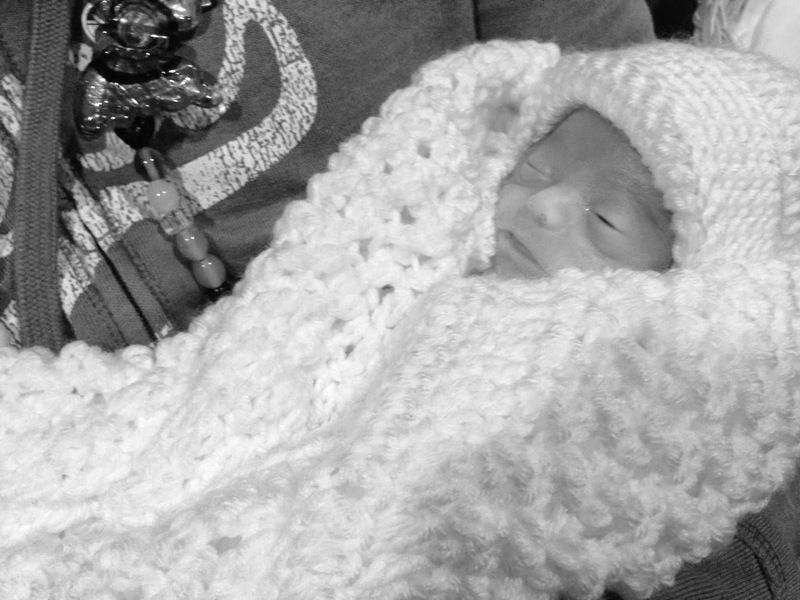 It breaks my heart that all the dreams he had for his babies are gone. Gone in a second. Josh did not deserve this. No one does. A man who puts his life in danger to save strangers, a man who drops everything when needed to help people and a husband who does anything and everything just to make his wife happy does not deserve this pain. He did not deserve to hold both his children, only children and watch them die. As a provider and protector I know he felt so helpless. I know he still feels helpless. The fact that he couldn't do anything to help his babies, save his babies and keep his family from hurting. He is the strongest person I know. To be able to remain strong for his family while his soul is being ripped apart by pain. Most men don't put their feelings out there and just because they don't show it, they are hurting too. I hope that people remember that my husband is a daddy too. He is a great daddy. One who loved his children so much he made some difficult decisions that no daddy should ever have to make. I read this on "I am a daddy to an angel" on FB and thought it was perfect. Fathers Day was difficult but we made the best out of it considering. 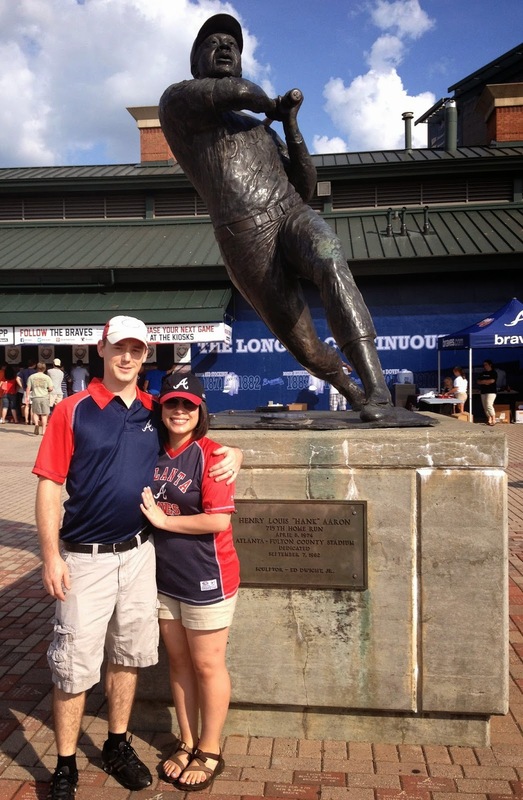 We went to the Braves vs Angels game in Atlanta with our infant loss group Rock Goodbye Angel. This game didn't end until after midnight but it was a lot of fun. We had a blast with some amazing people. We saw a couple sets of twins which was nice. We like to think its Logan and Steven saying hi. Josh also noticed this on the inside of his hat. Which I thought was crazy. So, even though our babies aren't here physically they are definitely here in spirit. Wherever they are I know they are with us and they know how much we LOVE them and MISS them. Happy Fathers Day to the strongest and most loving daddy. Logan, Steven, Ali, Diogi and Mommy love you so much and we are so proud of you. Honestly, I was really dreading this day, the day where children make things for their mommies and mommies are told happy Mothers day and are showered with gifts and goodies. I had been dreading this day for a whole week. I didn't want the "looks" from people and I didn't want questions from people. 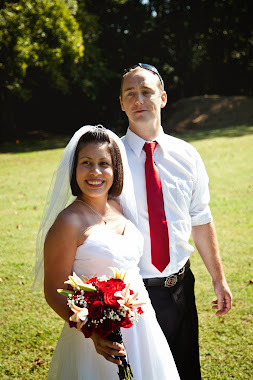 If it wasn't for my amazing husband I don't think I would have survived this day. We started out celebrating Mothers day on Saturday by purchasing some new cars. We were way past due for some and to be honest the ones we had were about to die. So we spent 8 hours at the dealership. That was pretty fun. We wanted to buy a family car so that's exactly what we got and I couldn't help but think how perfect it would be for our twins.The things we could all do and all the places we could all go together. On Sunday, Mothers day we started out with breakfast at Cracker Barrel where we sat across twin boys which we believe were Logan and Steven saying hi. I always love randomly seeing twin boys but always it breaks my heart too. Then we headed down to the Georgia Aquarium. Josh and I both have really been wanting to go there for a while. It was awesome. It was amazing to see some of the fish we have at home at the Aquarium. I have always been an animal lover and iv'e always enjoyed going out and seeing different types of animals. I couldn't help but think how I should have been pushing around our double stroller with our 6 month old identical twins. Yes, I was having fun and loved spending time with my husband but it took everything I had not to break down and cry because a huge part of me was missing and I knew I would never get them back. People kept asking me "Are you a mother?" And before I could answer, Josh would say "Yes she is." and people would just say "Well Happy Mothers Day." He was so sweet. I know i'm a mother but being asked that question rips my soul apart because I just want my babies here with us. Its not fair. A parent should never outlive their children. I know our babies were with us enjoying the fish and all but its still so hard and painful. I have to find the strength every single day and get up and live life. So, all I can say is that I survived Mothers day. Our friends are amazing and we love you. Thank you for your continued support. We Miss You Sweet Babies. Is because of you, its for you both. So I understand people aren't mind readers and I understand the world doesn't revolve around me so i'm just going to say it and put it out there as nice as I can so everyone knows. I hope with that being said that everyone who knows me will respect this and try to understand where I am coming from. 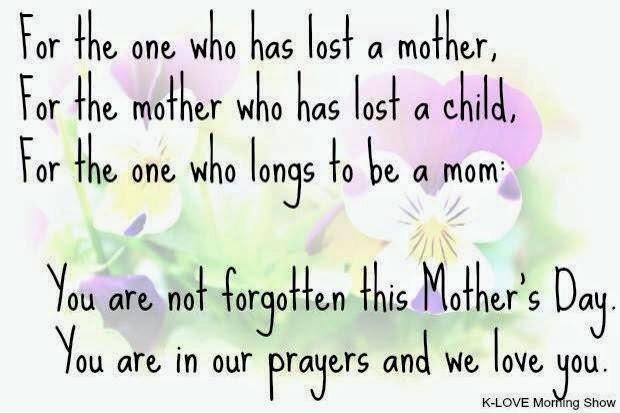 As most of you know my twin boys Logan and Steven passed away 5 months ago, I am still deeply grieving. I have a full time job, part time job, organizations I am involved with and lots of hobbies. I am busy. You might see me laughing, smiling, working, playing or just simply "enjoying life." Don't let this fool you. My heart is broken and will NEVER be whole again, my soul has been torn out and ripped apart. Our lives have been turned upside down by experiencing the worst thing ever, losing our children. 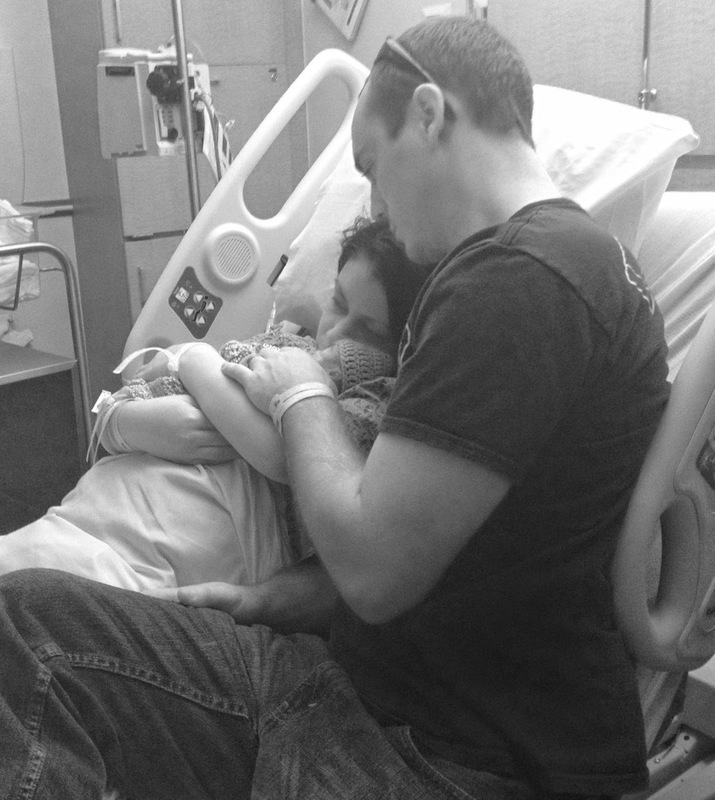 We had to say goodbye before saying hello, before kissing, holding,talking or playing with our children. We didn't get to hear their cries or giggles. With this being said DO NOT bring your newborn babies around me, do not talk to me about how excited you are about being pregnant. If I approach you about your baby or pregnancy that's one thing but be considerate that not every one in the world is excited. There are a lot of mothers and fathers who have lost children and are not comfortable with you flaunting it. I'm just asking that you think twice. This is where i'm at in my life right now and I can not physically or emotionally deal with newborns or pregnant women. So I ask that you don't flaunt it. I'm not saying I cant look at newborns or pregnant women just don't approach me and talk to me about it because I am not interested. I'm very thankful for those who have healthy pregnancies and babies but I didn't so please back off. I say this in the nicest way possible. "You didn't have time to make fingerprints on the wall, instead you made fingerprints on our hearts." I decided to bring the molds we have of their hands and their beads of courage. I wanted to see my babies so I brought their pictures as well. Surprisingly, I wasn't shaking or sweating not even freaking out. I was actually calm. Strange. As we began to get started I asked the tattoo artist Graham from pain and Wonder tattoo in Athens, if it would be ok if I put a picture of my babies up so they could watch. I know it sounds crazy. He was so sweet and let me do whatever made me comfortable. The whole time I was getting tattooed I just felt this overwhelming feeling of peace and love. I believe my babies were there watching over their mommy and trying to make this tattoo process as smooth as possible. The pain wasn't at all what I expected, not really painful at all. I'm thankful that days are starting to get a bit easier now. I am constantly feeling Logan and Steven around me and its so comforting to me. Their presence is always around me. Love you Logan and Steven. Mommy and Daddy miss you so much.